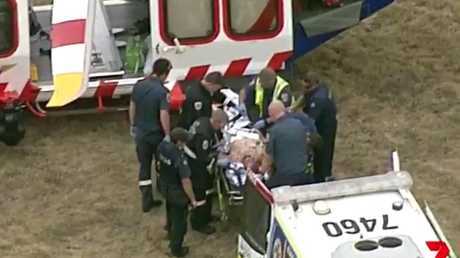 A man has been stabbed at the high security Barwon prison in Lara, near Geelong. 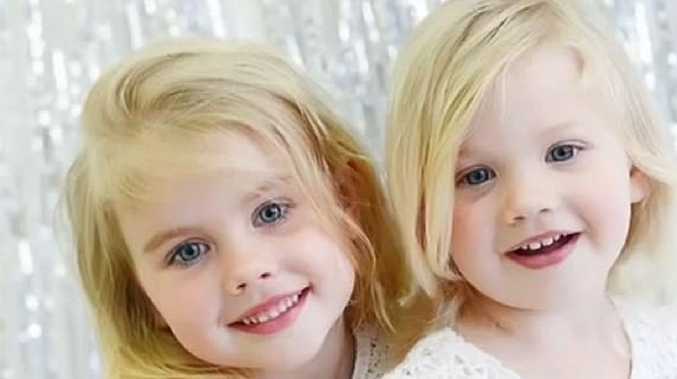 It's believed the stabbing victim is convicted drug lord Tony Mokbel, though police have not confirmed the man's identity. The man was reportedly stabbed in the upper body and he was left bleeding from the mouth. He was taken by air ambulance from the prison in a serious condition at around 3.45pm on Monday afternoon. Just last week the Herald Sun reported that Mokbel had become a "feared voice" inside Barwon prison and a jail enforcer. The paper reported that he had disrupted a prison standover scheme which had targeted younger prisoners. 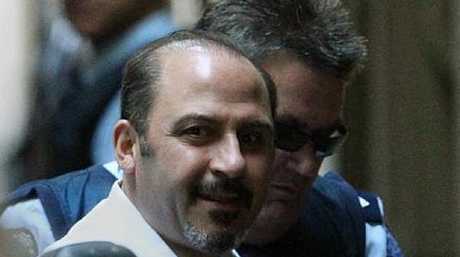 Tony Mokbel arriving at court in 2012.